Hoarding in Ottawa is a very common occurrence, in fact it is a statistic that on average 5% percent of the population actually has one form of hoarding issue varying in different stages. This is actually a staggering number and is often a shock to the loved ones of those who have the issue of hoarding or junk collecting. There are very serious consequences to this problem, and it should be dealt with as an issue of great urgency as the residents at the location of the hoarding site are at serious health risks that can actually be fatal. Histoplasmosis, Hepatitis, Mould, Viruses, tetanus, and blood poisoning are some of the few of the health risks not to mention the structural damage that is often occurring to the home. 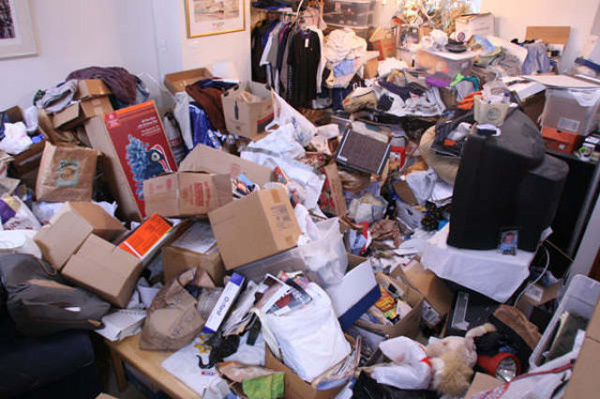 Another huge problem with hoarding is fire hazards due to large quantities of paper, as well as the ability to exit the residence due to entrances being blocked with piles of debris and junk. OHSG are the top Hoarding remediation company in Ottawa. We have the resources, the manpower and the training to deal with any and all hoarding cleanups in Ottawa and surrounding areas. Our pricing is fair, and we offer complete support from start to finish. We realize it can be a traumatic situation to deal with for family and friends, please know we are there to help and ready to make a difference. To book a hoarding cleanup consultation, please call us directly at 613-749-1234 or contact us through our contact form here.